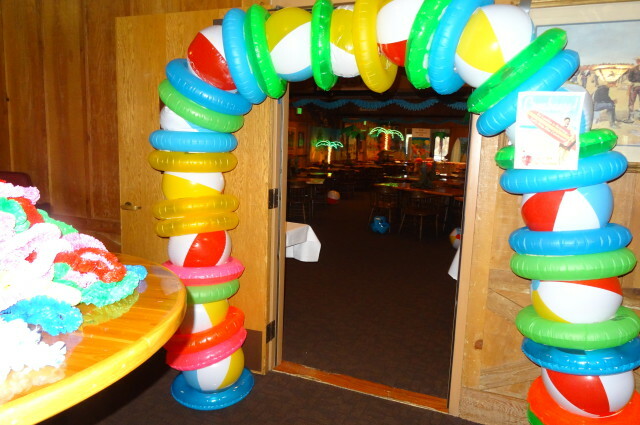 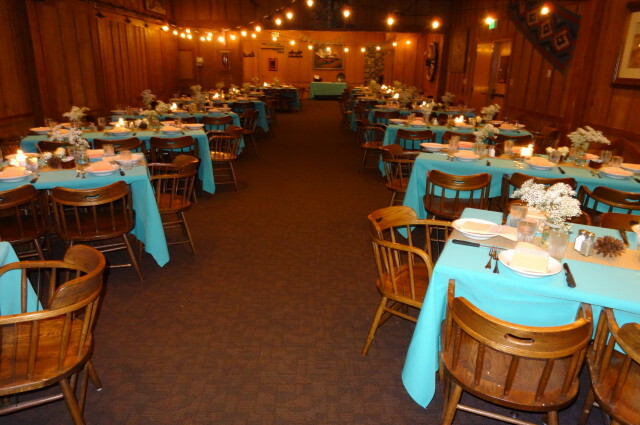 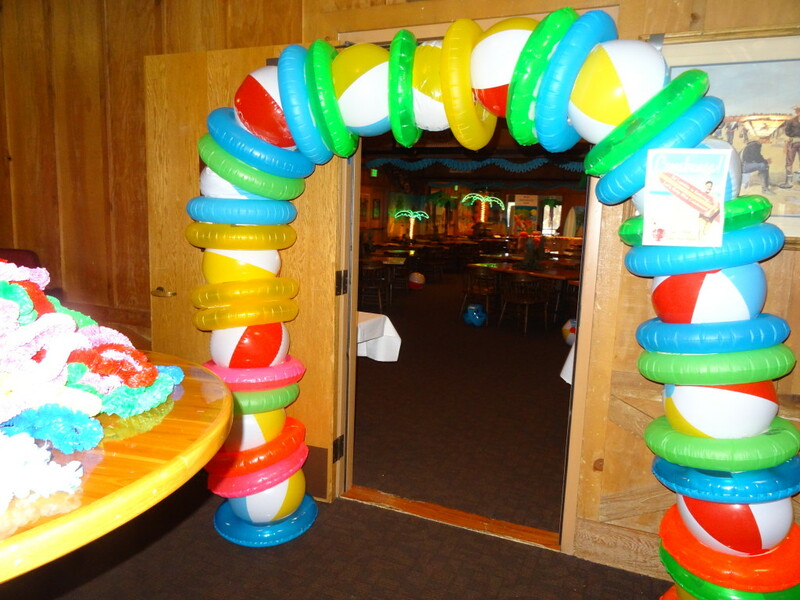 At the Cattlemens in Redding, we are here to host your event big or small! 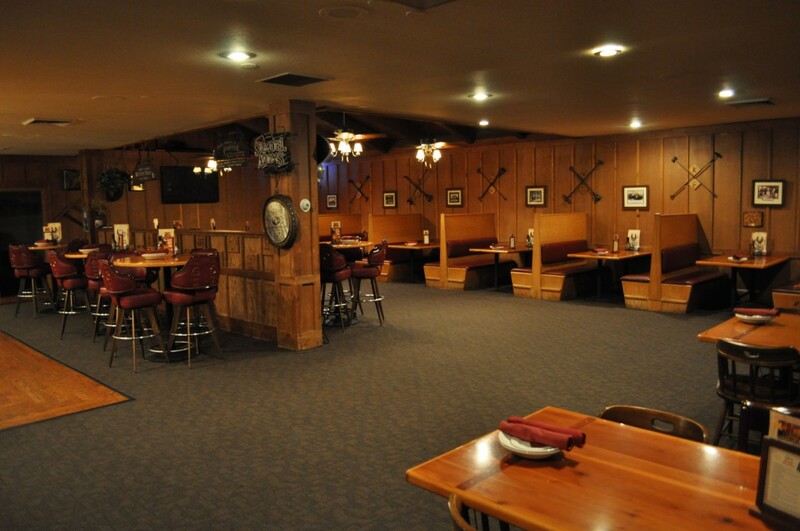 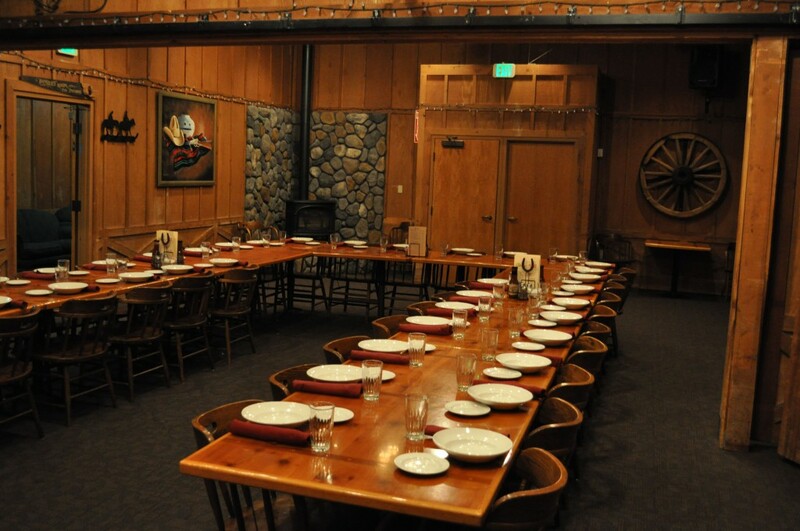 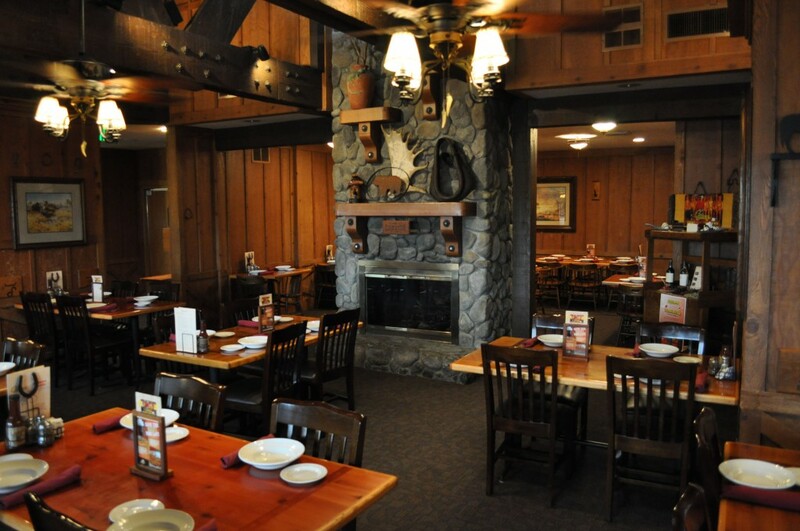 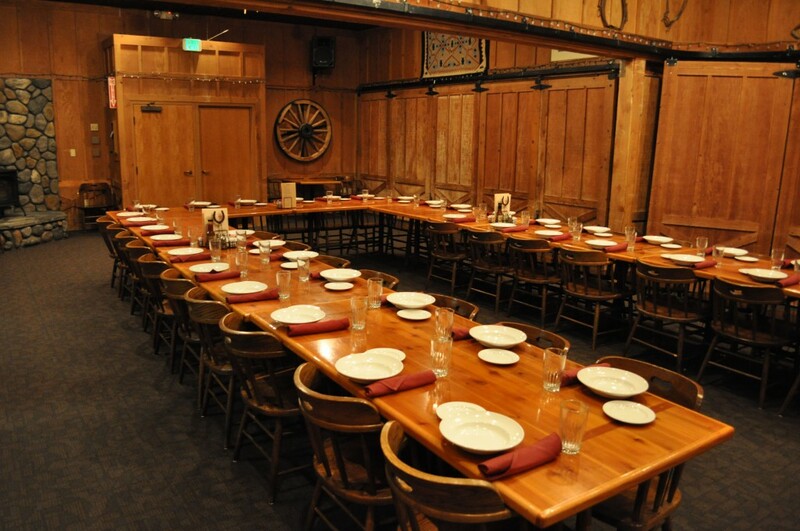 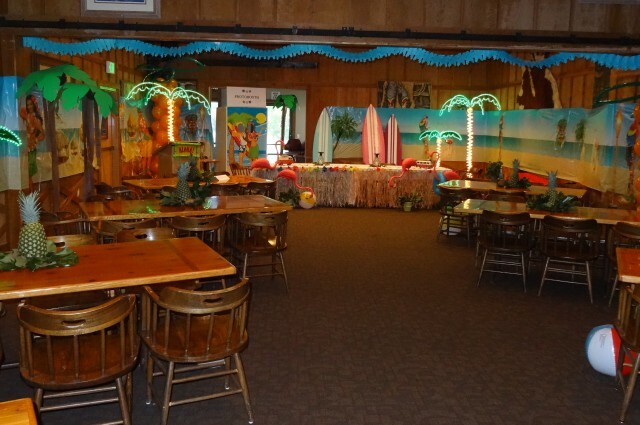 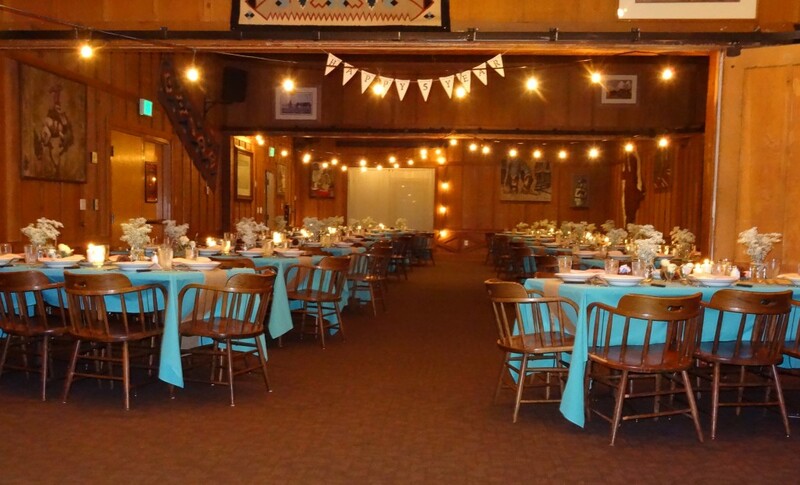 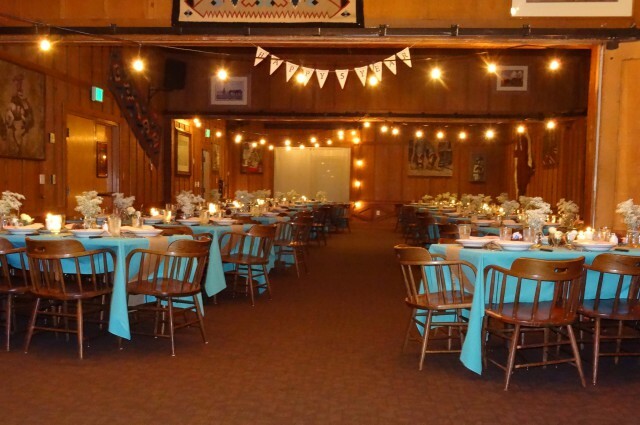 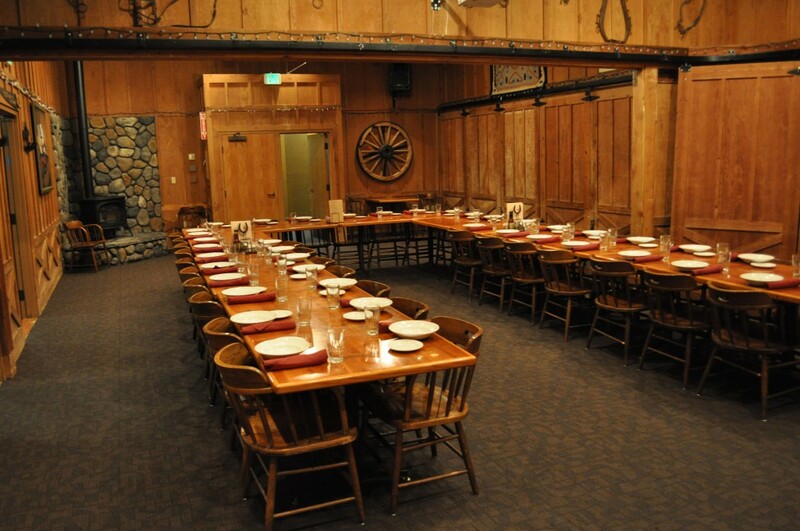 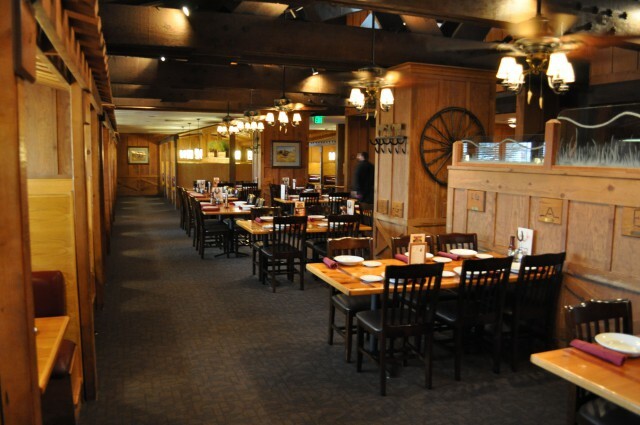 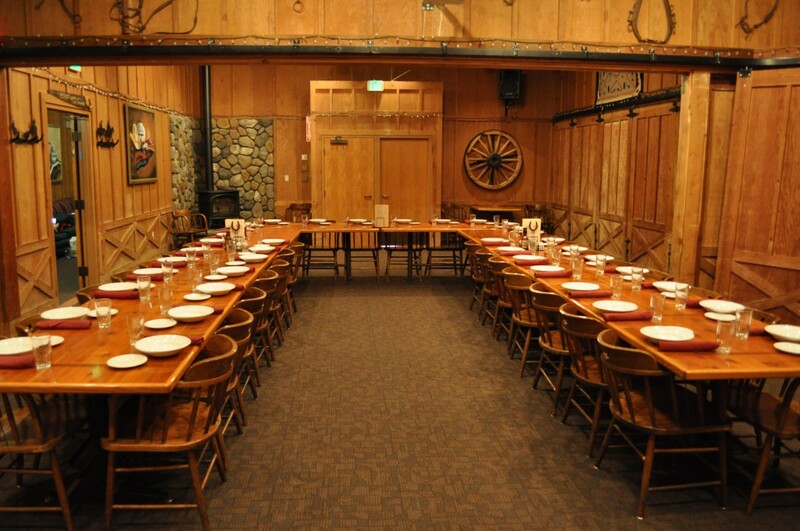 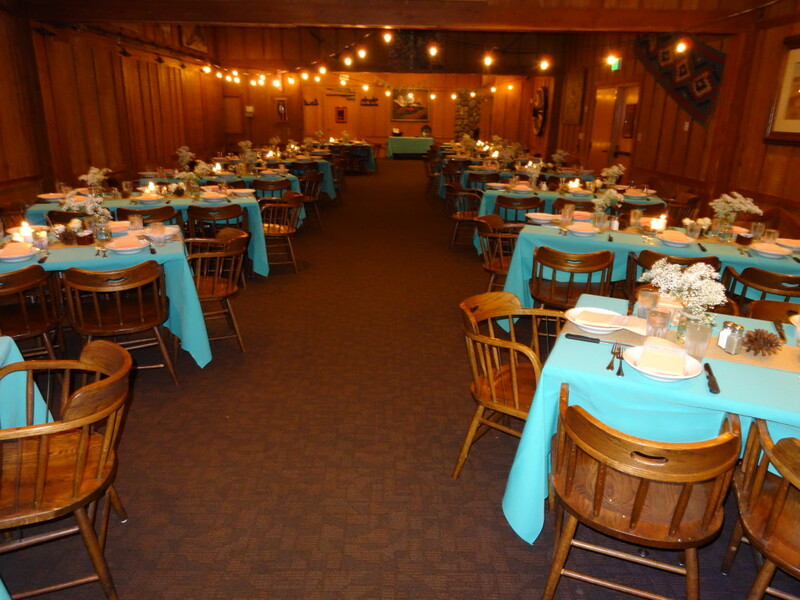 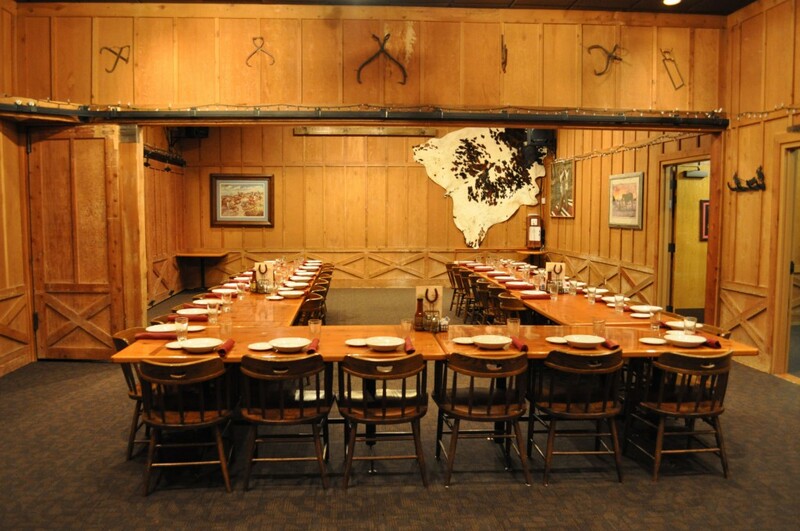 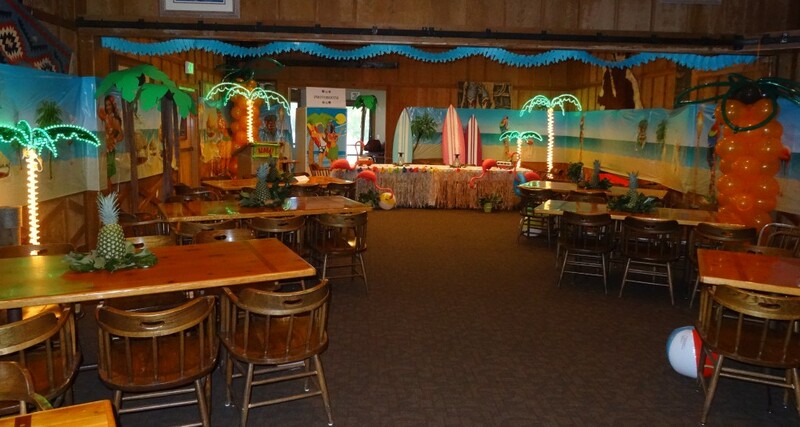 The premiere place to hold a private event in Shasta County, Cattlemens has the perfect place to celebrate any occasion with your friends or family. 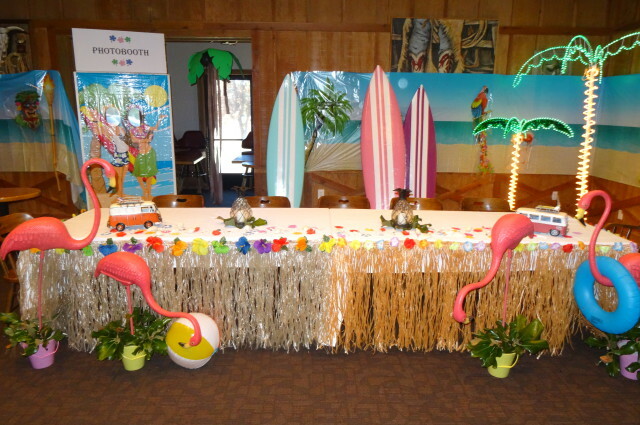 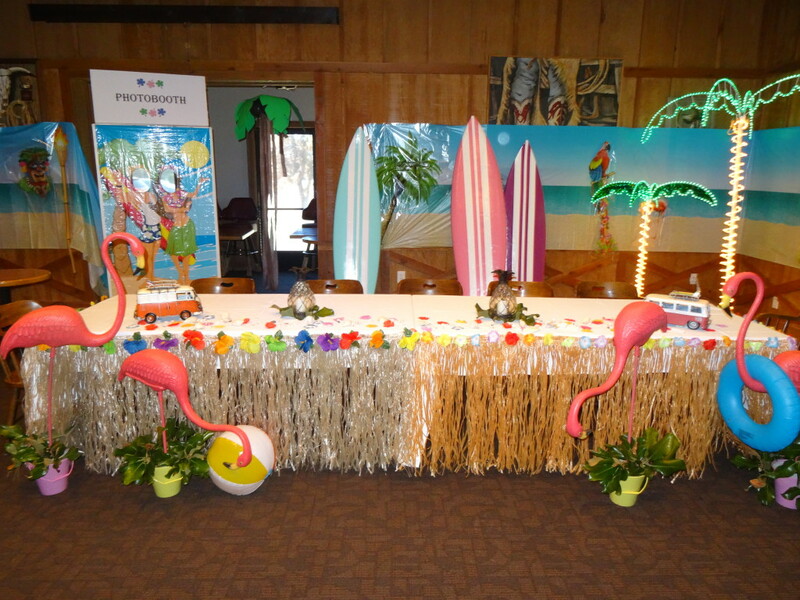 Need to host a meeting, or want to throw a party in a banquet hall?